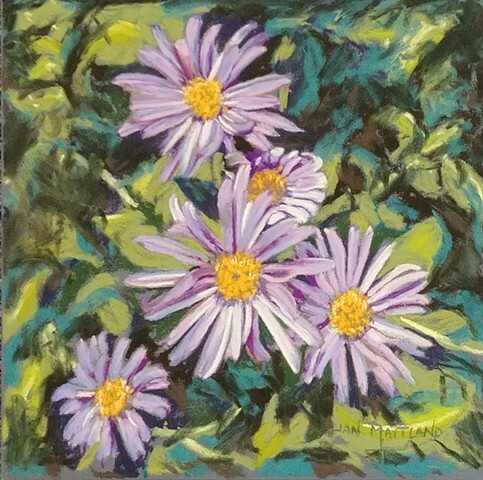 I'm offering this piece in a museum quality giclee of an original pastel titled "September's Flower, Aster" signed and numbered by artist, (Jan Maitland). The paper is Hahnemule photo rag 308 gsm smooth 100% cotton. 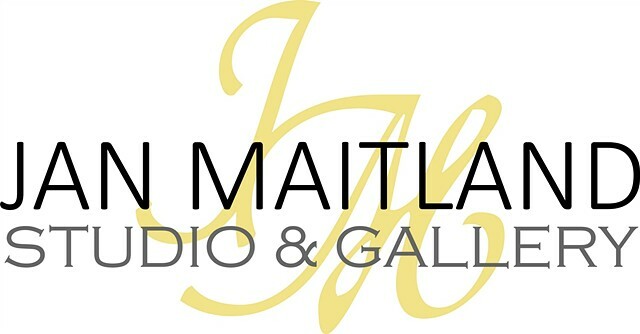 The fine art reproduction complies with the highest archival standards using Epson giclée printers and the finest quality Epson quality inks. I would be Honored to print this for you. Please allow 2 weeks for processing.